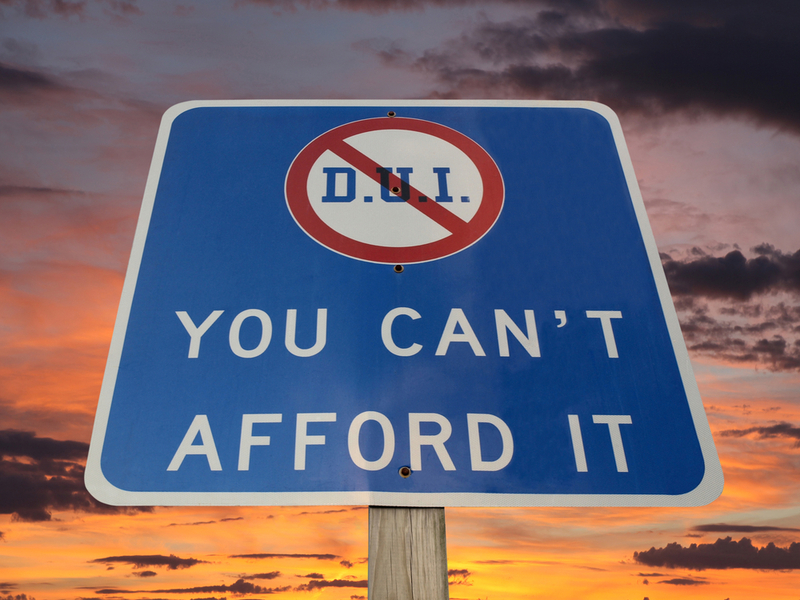 Injured by a Drunk Driver in Pennsylvania? If today is a typical day, 30 alcohol-related car accidents will occur in Pennsylvania. One person will die and twenty-two will be seriously injured. Fault in a drunk driving accident is usually very clear; a driver who is intoxicated is not able to operate a vehicle safely. He is breaking the law and putting others in danger. Unfortunately, the danger doesn’t end with the accident. Intoxicated drivers are unpredictable. If you are in an accident and suspect that the other driver is under the influence of drugs or alcohol, take these steps to protect your safety and your accident claim. Do call 911. Let the dispatcher know that there has been an accident and that you suspect the other driver has been drinking. Report any known injuries. Don’t try to move the vehicle unless it is necessary to protect your safety. Do remain in your vehicle. Lock the door. Don’t get out of your vehicle and stand near traffic. Do get contact information from witnesses. Let them know that you or your attorney will contact them about the accident. Don’t engage with the other driver. Do write down the license plate number of the other vehicle involved in the crash. Don’t get rid of any evidence, including damaged property or clothing. Do use your cell phone or digital camera to take photograph the scene, the other driver, the damage to your vehicle and your injuries. Don’t leave the scene of the accident until a police officer tells you that you may go. Do report the accident to your insurance company. Don’t let the insurance company talk you into a quick settlement. Victims of Pennsylvania drunk driving accidents are eligible for insurance compensation for their injuries. Insurance companies may offer you an amount that seems like a generous settlement. Talk to your attorney before you accept this offer. In Pennsylvania, victims of drunk drivers may seek punitive damages. This additional compensation is designed to punish drivers who behave recklessly and to prevent future drunk driving crashes. Insurance companies know that your attorney will seek punitive damages, but they rarely offer this compensation in an initial settlement. Drunk driving accidents are caused by intentional reckless behavior. You should not have to pay for someone else’s bad decisions. Ostroff Injury Law will fight to get you the maximum compensation for your injuries. Call us at 800-818-8148 to learn more.